This book was created by Michael Shattock. 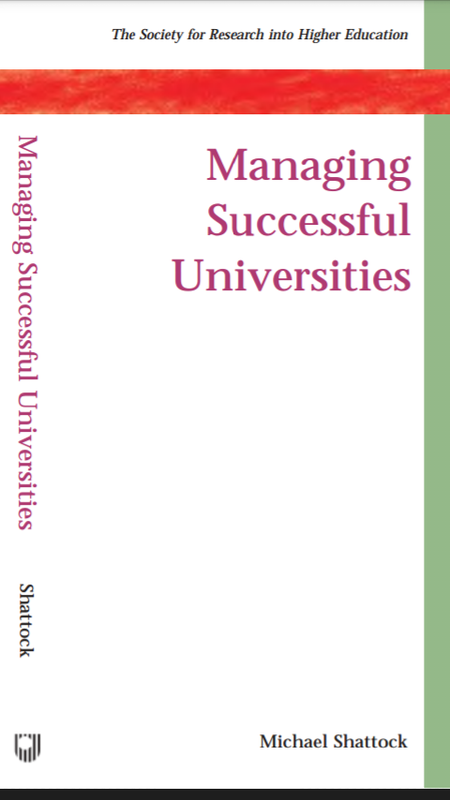 It tells about management of university in generally. 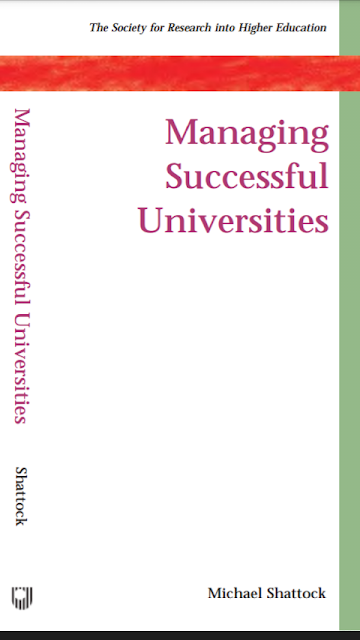 In the beginning of the book, the author brings you to the criteria of successful university. Then, in the next chapters, you will know about financial management, recruitment, etc. University of Oxford, Cambridge, Warwick, and other big campuses are reference of his research. You will know about comparation of selected university according to budget of research, income, etc. From here, we know that each campus has its character. I think this book is good only for you who want to know about how big universities like I mentioned before manage them selves. In the last of the book, author explains little about entrepreneurial university. For him, entrepreneurial is like habit/character that must be implemented in all aspects, including staff, scholar, management, etc.